Kern Waters home water treatment is an easy and affordable way to ensure your home water is clean and safe. We’re here to serve you better. With our top of the line products and our excellent customer service team, you won’t want to go anywhere else. Keep your lawn looking in top notch condition with an irrigation system that is designed specifically for your home. Keep your household happy, healthy and hydrated with our many drinking water systems. 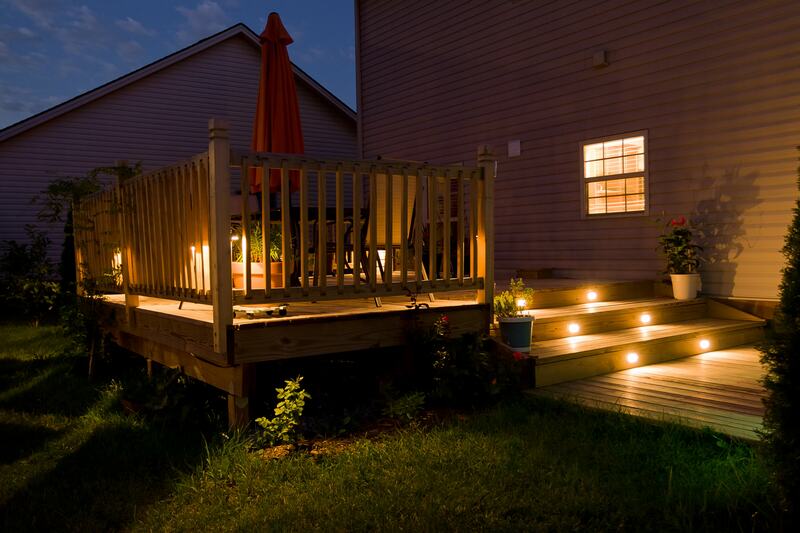 Let Kern Water design you a custom lighting system to show off the beauty of your home landscape even after the sun goes down. The home of sudden service. 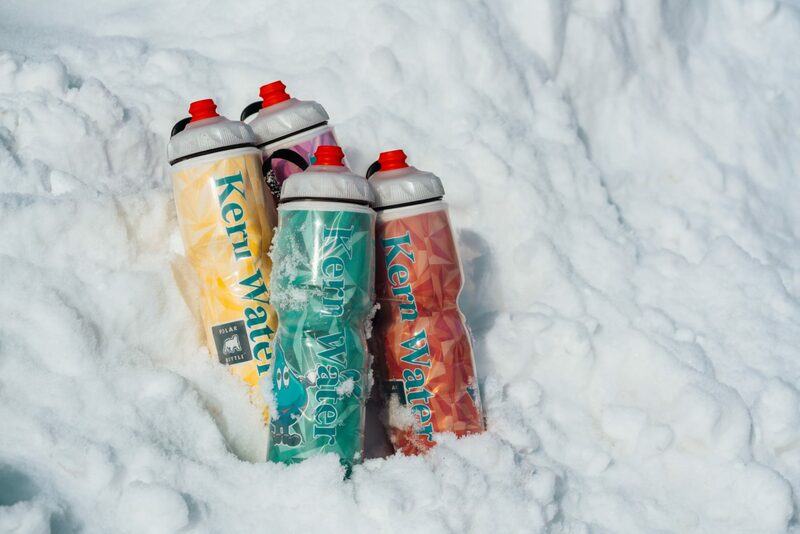 Established in 1986, Kern Water is your source for the best crystal-clear water. Our reputation is built on high customer satisfaction, the use of quality products and a strong focus on customer service. Whether you're looking for irrigation services, ice, bottled water, water treatment or lighting, Kern has got you covered have. At Kern Water, are are confident that we are the right choice for all of your water and lighting needs. Offering quality service to Sarnia Lambton for 30+ years! Kern Water is known for its experience and professionalism in the water industry. 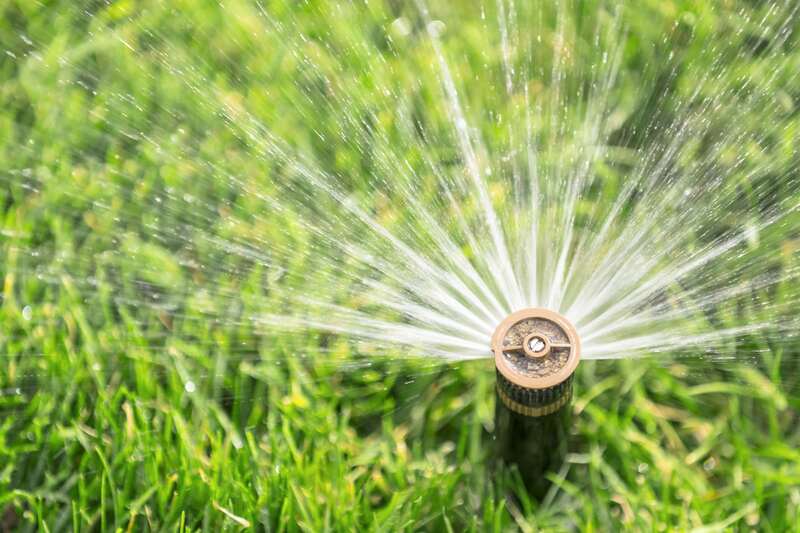 Specializing in lawn irrigation, drinking water, water treatment and ice, we are confident in our capabilities to serve you properly, efficiently and satisfies all of your customer needs.